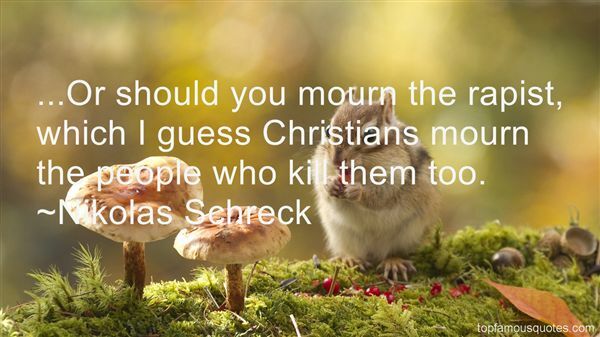 Reading and share top 8 Nikolas Schreck famous quotes and sayings. 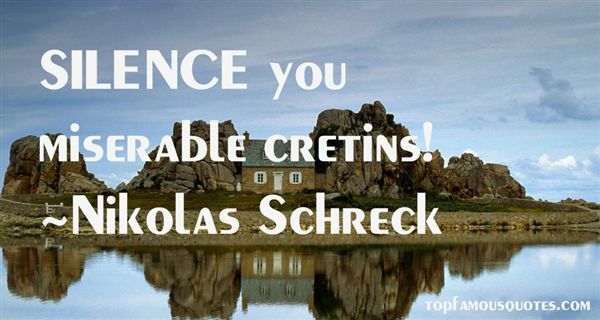 Browse top 8 most favorite famous quotes and sayings by Nikolas Schreck. There's a bright spot in every dark cloud." What Did Nikolas Schreck Talk About?